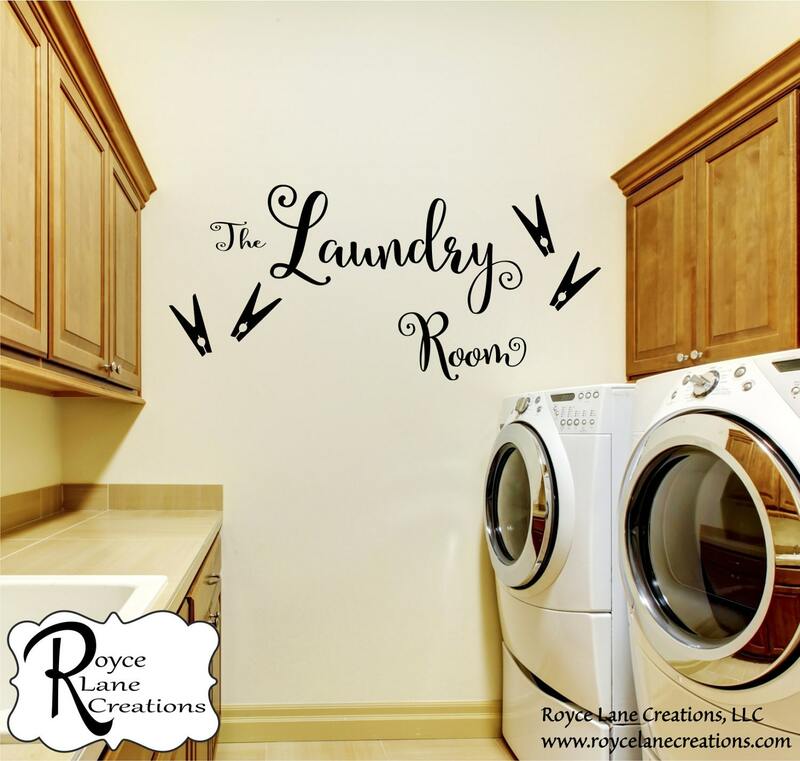 Liven up your laundry room decor with this cute laundry room mural! 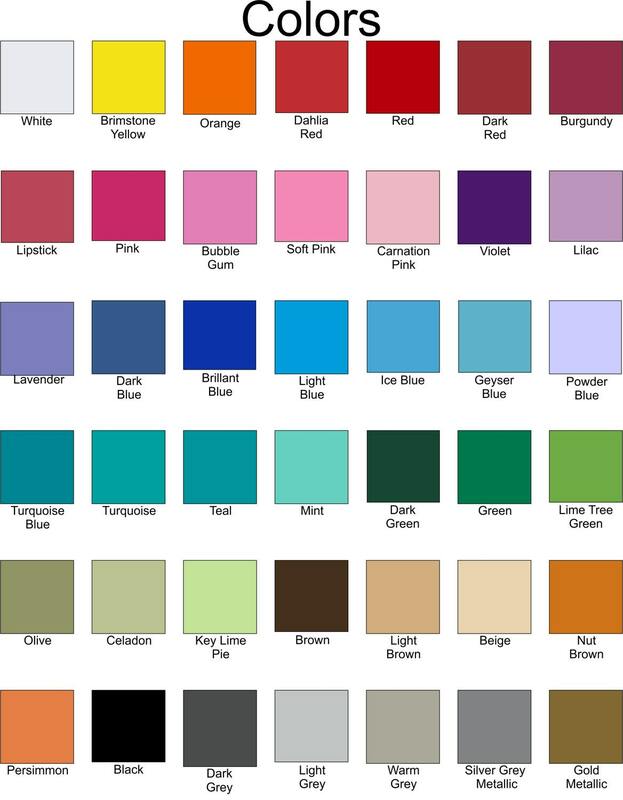 The decal comes in several sizes and in your choice of color with 4 vinyl clothespins. The font is playful and fun and sure to brighten your room! Measurements include text and clothespins in total length by total height. You will receive your decal, a practice decal, written instructions and a link to a YouTube video which will show you how to apply your decal.